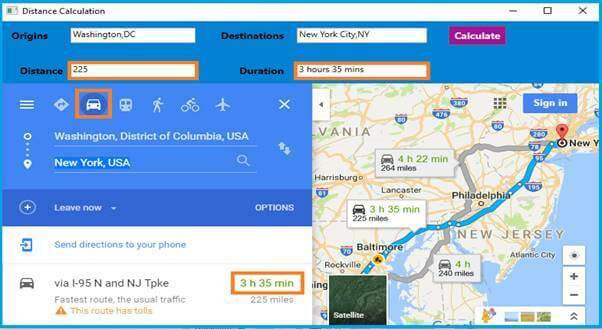 Learn the basics of WPF by playing around with the Google Place API and learning how to add navigation to your web applications. 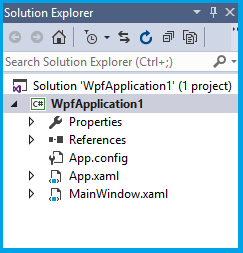 In this article, we will learn WPF using Google Place API with the WPF control web browser in Visual Studio 2015. Select the File menu >New > Click Project. 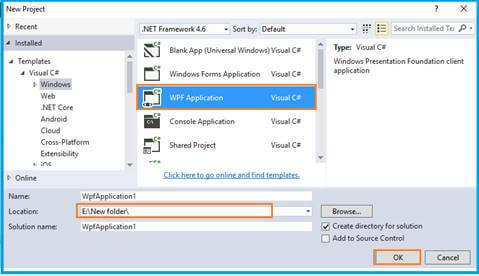 Select Windows templates, and choose the WPF Application. Then click “ok “after filling in the name and location. After you complete the solution explorer, it will load basic bundles. Open the ManiWindow.xaml file and Change it from <Grid> to <DockPanel>. It will load based on resolution. Then drag a web browser from the Toolbox to the Designer window. Adding some extra controls to get a result. In this process, you are getting keys ready to use in your application, so copy the key and click the “FINISH” Button. I have checked this key using the URL below, and found out what the actual result is. I have configured the URI and Key in APP.CONFIG. First, I have initiated the URL for a web browser. Create the new class for retrieving and storing the values. Then I get data from App.config. Here, I have used the web URL to look for the UI and API URL and used it to get the values of this search's result. Once you click the “Calculate” button, follow the below code. 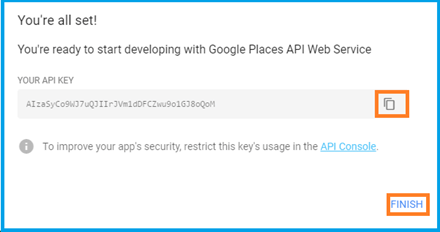 But, per our users' needs, we can get the result from Google Place API. After the calculation, I will navigate the Web URL to the web browser. Visit my WPF article links given below. 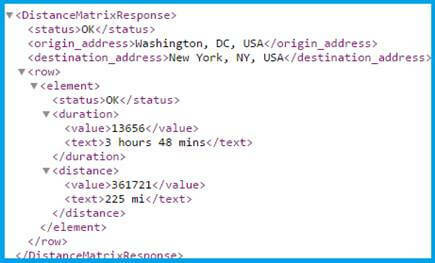 In this article, we have learned WPF, using the Google Place API. If you have any queries, please tell me through the comments section. Your comments are very valuable.